One of the things that I’m excited about at EMC World 2011 this year is that it feels like EMC is (finally?) coming around to really embrace the Service Providers as a business model, and more specifically as partners. There were two Monday announcements that highlighted this new trend, both of which will make a lot of sense for Service Providers. Every since the acquisition of YottaYotta, the promise of storage federation (the ability to provide active-active storage presentations to multiple clusters) has been something the SP community has waited for EMC to make good on. The initial release of VPLEX worked great if you had arrays within synchronous distances, but for most of the Service Providers that’s not a viable option. 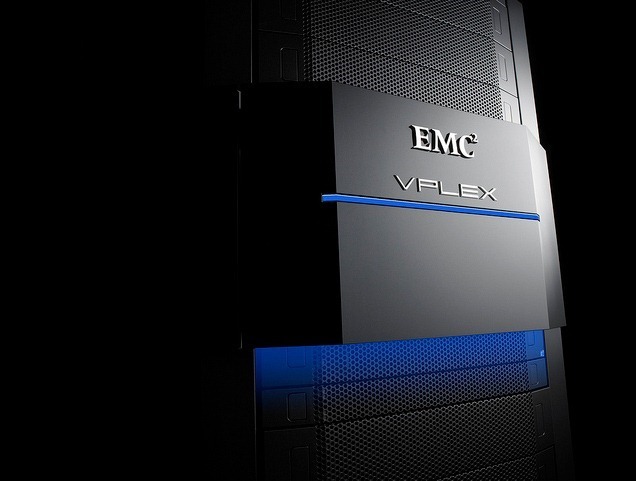 With the release of VPLEX Geo, EMC has lifted the 5ms latency cap and will now federate storage over long distances. This opens up a whole set of new use-cases for the technology, although it still falls just a bit short of the SP Holy Grail. What they really want is the ability to move virtualized workloads from one geographically separated site to another without having to schedule downtime with customers. Obviously there are things that need to be configured at every part of the infrastructure stack to make that happen, and EMC can’t do it alone. Being able to federate the storage over distance is a huge hurdle cleared, however, and with Cisco having introduced a number of ways to handle layer2 IP consistency across distance, all that remains is for VMware to build the concept of geography into vSphere and the SPs will have something that can work with. As someone who has been very involved on the business side of the Service Provider world, “Cloud Storage” has always been something that I’ve been wary of. The first issue I have is that the service has always been positioned at the absolute bottom of the cost chain, and with good reason! When your storage is being accessed over an internet connection, the value of that service is going to vary from business to business. Yes, I freely admit to the pessimism that Chuck Hollis references in his blog, here. In theory, Cloud Storage in intriguing. In practice, EMC is doing all it can to make it a viable business for Service Providers. The announcement of Atmos 2.0 has a couple things I wanted to highlight. First, both the speed of ingestion (very important to customers who are moving data into the cloud) and the efficiency of the platform (very important to SPs who don’t want to spend capital where they don’t have to) are dramatically increased. Good stuff. Second, the availability of a full SDK including support for Apple iOS and EMC Centerra will help make the applications that are leveraging the Atmos stack more integrated. The big announcement to me, however, was that EMC will release a API that allows Amazon S3 customers to leverage Atmos and Atmos Service Providers directly. Especially with some of the announcements that AWS has put out lately, anything that allows customers to get things into and out of the cloud faster and easier is a big deal. I’m very interested in how this ultimately looks to the Amazon customers. 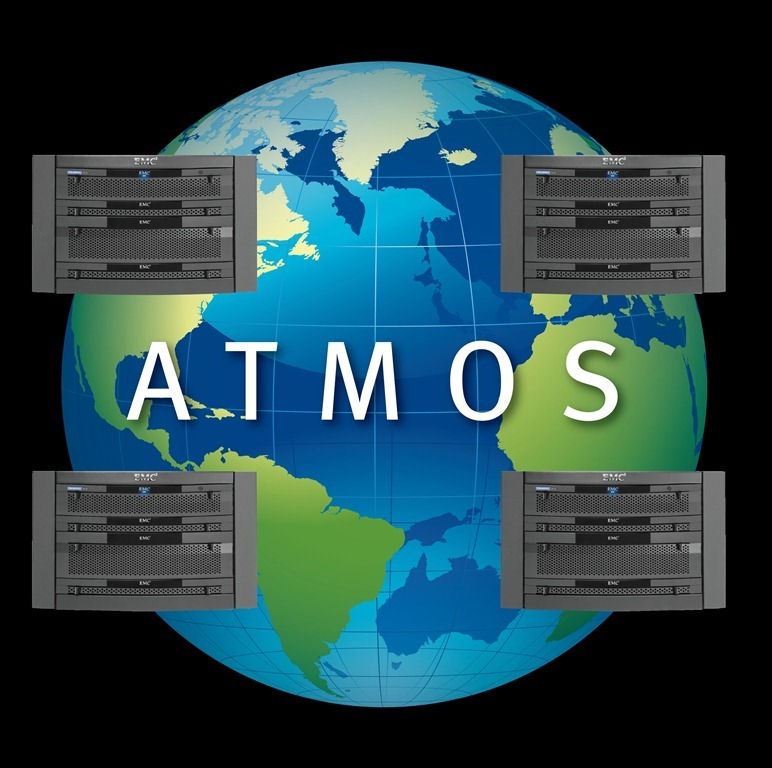 Will they be able to attach Atmos storage to AWS instances? If that’s the case, Atmos Service Providers just got a very welcome way to reach out and talk to current AWS customers about their cloud computing needs. Sometimes all it takes is an opening to create a business relationship, and hopefully this will be an opening the Atmos Service Providers can leverage. I get the sense that EMC isn’t done talking to the Service Provider community and partners. Hopefully there will be more announcements, and if there are we can discuss them tomorrow!